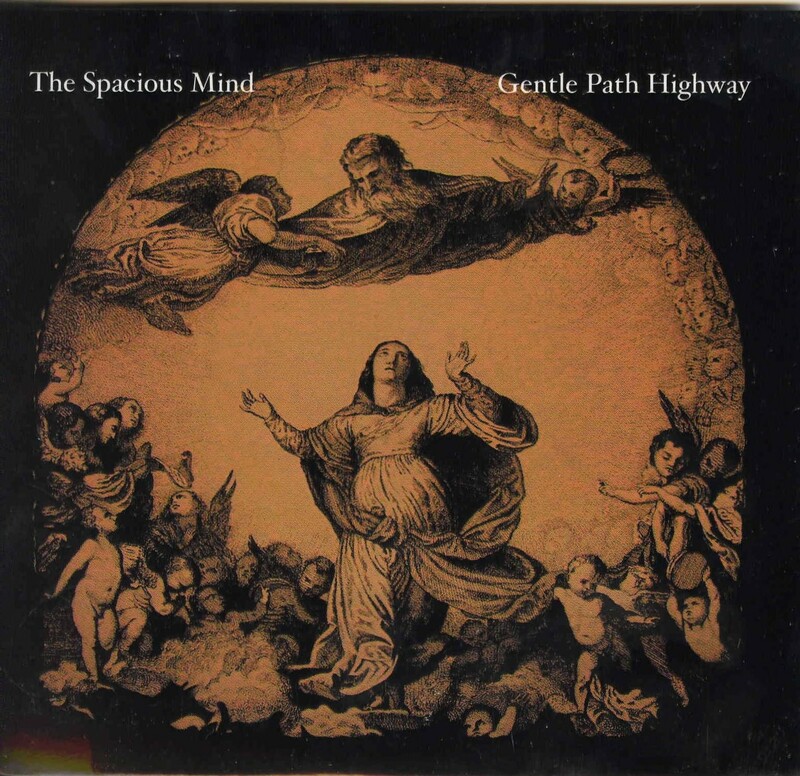 The Spacious Mind are really quite prolific these days and this new CD with 4 long tracks is heading back to the sound of the earlier days in some way, with some vocals and some intense psychedelic freakouts. The CD begins with Rider of the Woodlands for 17 minutes. A very hypnotic and spacey groove begins the track as it slowly builds and the mystery of the Rider begins to unfold.. At 8½ minutes the track really starts to take off out into space and it builds and builds an builds and then the guitar solo (buried in the spaced groove)… 17 minutes later….this leads straight into the title track, which is a more uptempo space rock jam like stuff on The mind of a Brother CD. Great to hear the band playing like this again as they do it so well, with all instruments melting into each other in a very psychedelic fashion, until the track dies out into a very spacey atmosphere. Honja is a slow and spacey track with a Pink Floyd vibe to it for the first 11 minutes before some vocal chanting begins and the heavy guitars kick in and the track really takes off. This band has such amazing dynamics going from the most quiet and spacey to really killer space rock. The CD ends with Civilization Blues and it is for sure not Blues unless you are from some alien world.. A very spaced out and strange piece of music.. Cool ending.. This band never disappoints!